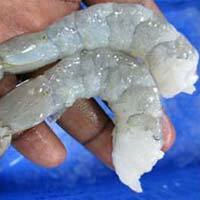 We are enlisted as one of the top companies involved in supplying and exporting a wide range of Frozen Shrimps. 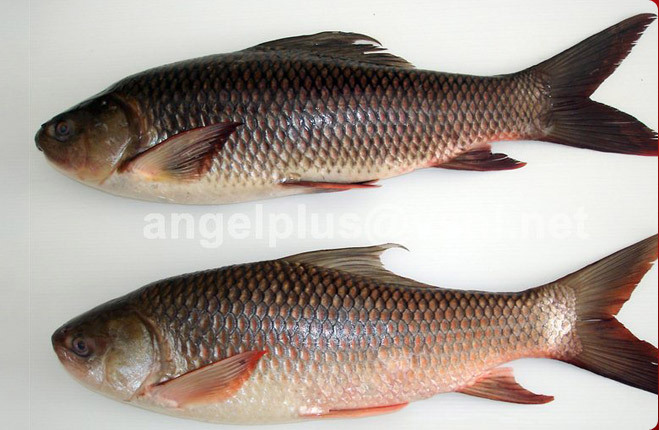 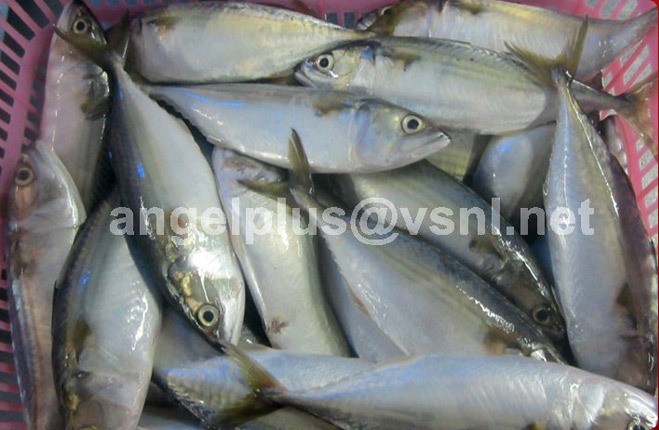 These are highly demanded in market due to their pocket friendly prices and mouthwatering taste. 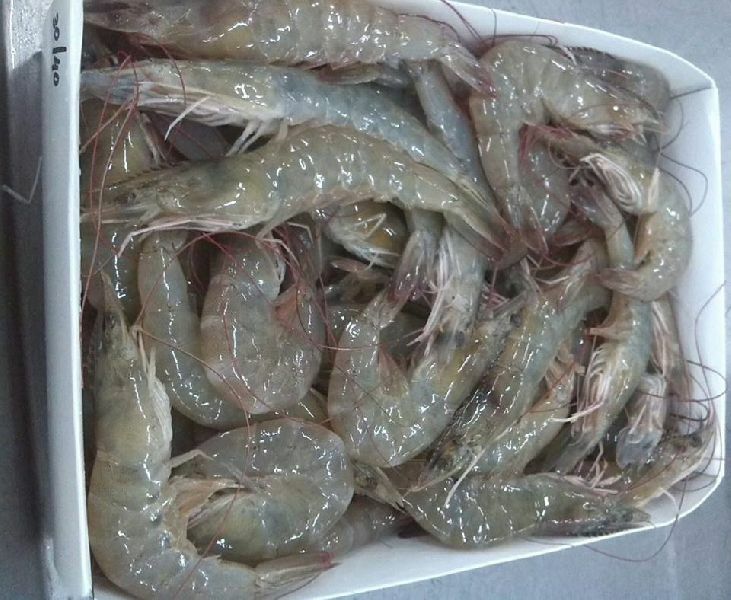 These are finely processed under the hygienic conditions and using best available techniques. 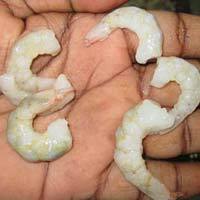 Additionally, we also assure to deliver our Frozen Shrimps in a committed time frame. 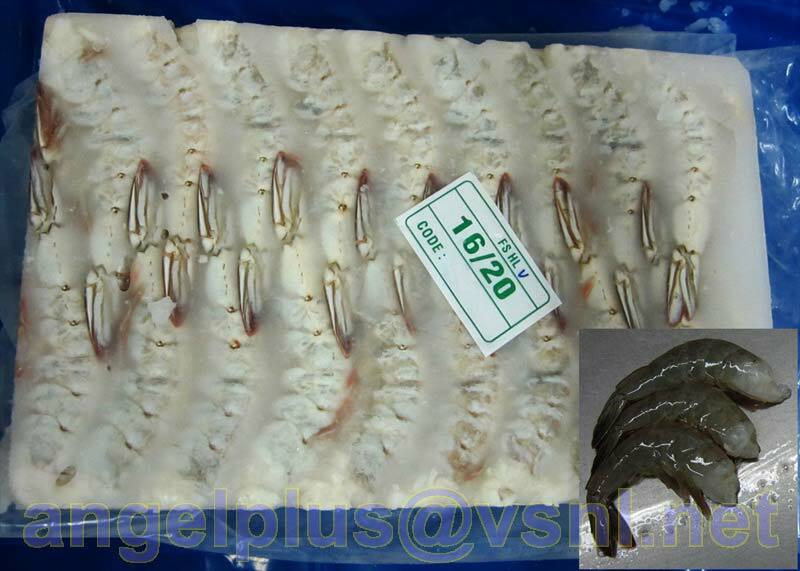 Our range include: Frozen HLSO Vannamei Shrimps, Frozen HOSO Fresh Water Shrimps, Frozen HOSO Penaeus Shrimps, Frozen PD & PDTO Shrimps and Frozen PUD Shrimps. 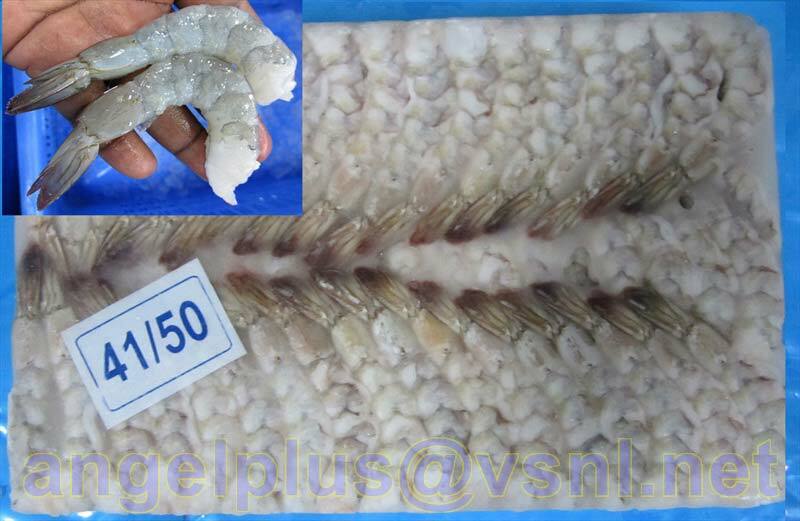 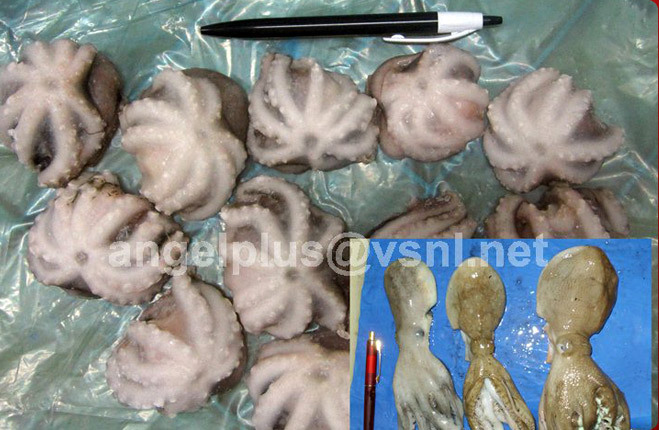 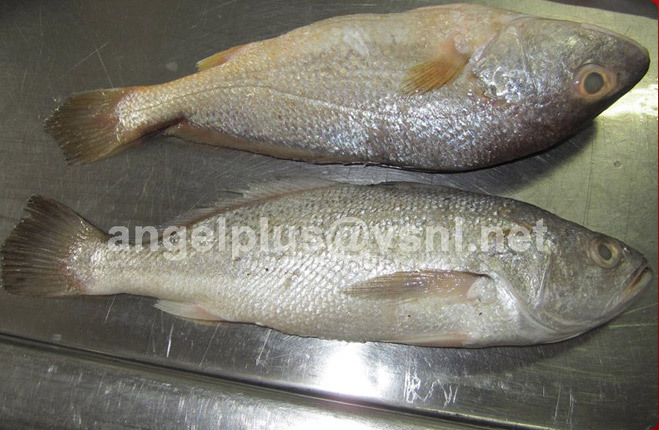 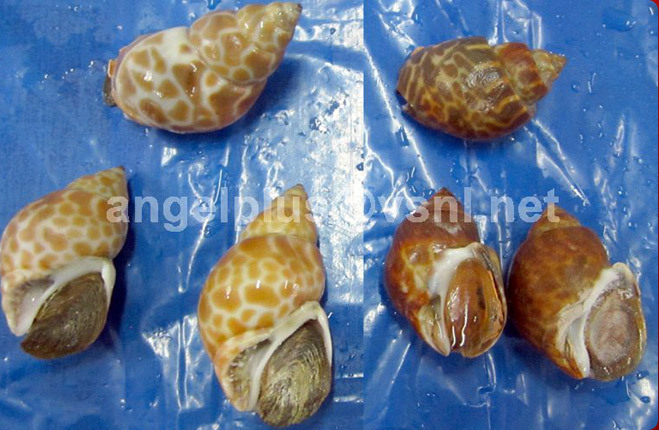 We are engaged in offering high quality Frozen HLSO Vannamei Shrimps. 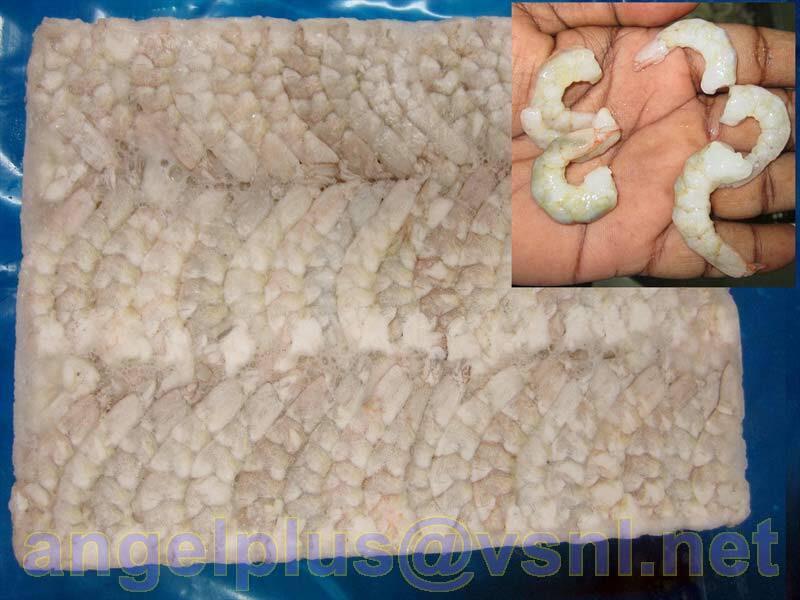 The Frozen Shrimps that we offer are excellent source of nutrients and can be obtained from us at feasible rates. 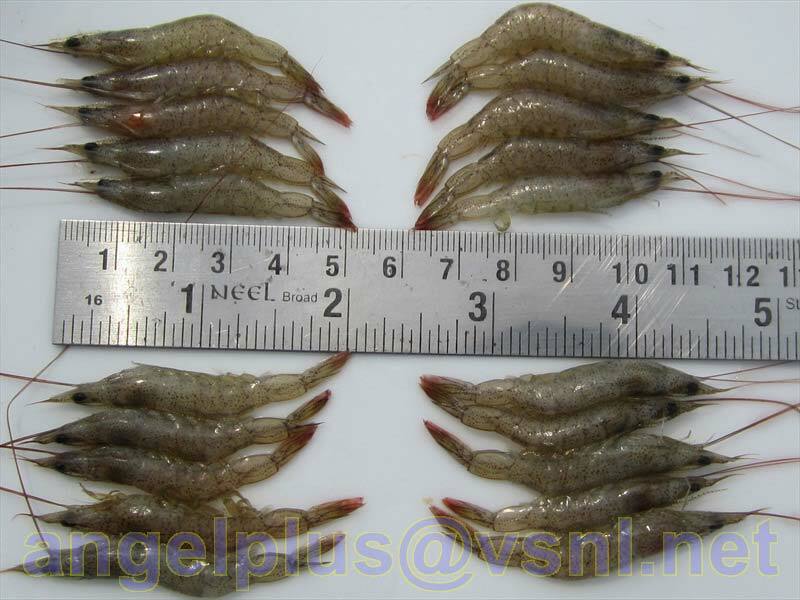 We are known for offering high quality Frozen PD & PDTO Shrimps. 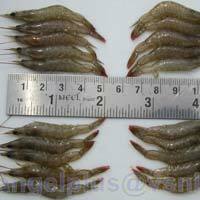 Our shrimps offer great taste and are available in different quantities as per the demands and requirements of our clients. 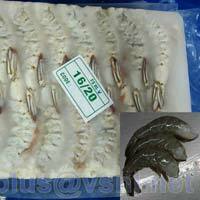 We have carved a distinct niche in the industry by offering Frozen PUD Shrimps. We do not compromise in terms of quality and so we use high grade packaging material for these PUD Shrimps that keeps the quality intact for a longer period of time.